Gotu kola is a marsh plant native to India, Sri Lanka, Madagascar and South Africa. Also known as Pennywort and Tiger's Herb, gotu kola is a major agricultural crop in India, where the leaf is eaten as a salad green and cooked vegetable. 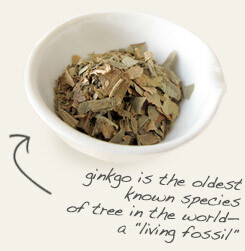 The dried leaf is encapsulated or used to make liquid extracts, teas and other beverages. active compounds Triterpene acids, including asiatic acid, terminolic acid and madecassic acid. The herb also contains triterpene saponins, such as asiaticoside, asiaticoside A and B, madecassoside and brahminoside. storage tips Store in a tightly-sealed bottle or tin in a cool, dark place. appearance & aroma Fibrous and woody without discernible scent. culinary Use in tea blends and sprinkle into soups and salad dressings. 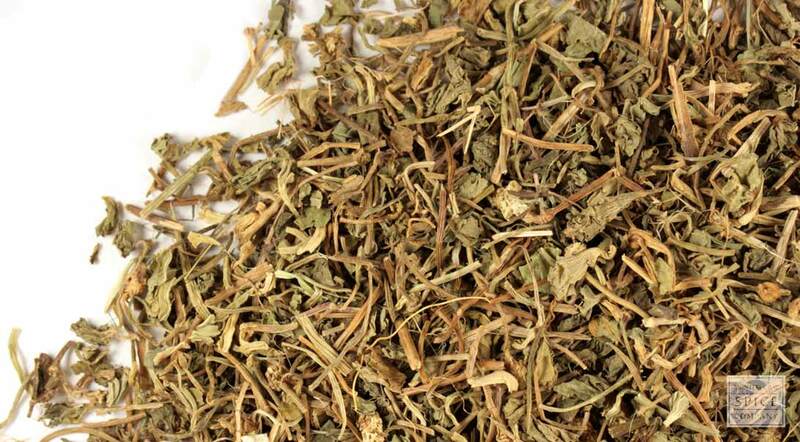 In Southeast Asia, gotu kola is combined with dried chrysanthemum flowers in teas and in other beverages. Encapsulate or tincture gotu kola and ginkgo together. Gotu kola is an annual, creeping, aquatic plant found in wetlands throughout India and Southeast Asia. Also known as Asiatic pennywort, gotu kola has an important place in the culture of the region with a history of use that dates back centuries. In addition to serving as food, the herb is regarded as a potent restorative in Ayurveda and its regular consumption is said to reward a long life. Gotu kola is also reputed to strengthen the crown chakra, which is associated with spirituality and one’s connection to the Divine. 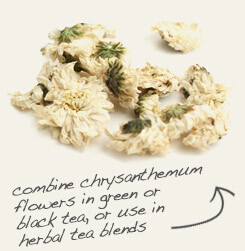 In fact, yogis enjoy partaking of the herb as a ceremonial tea to enhance meditation. Safety: Gotu kola should be taken on an alternating schedule with a two-week “off” period, and for no longer than six months total. This herb may affect how the liver metabolizes medications or increase the effects of certain medicines. Check with your doctor before using gotu kola if you take diuretics, antidepressants, diabetes medications or drugs to lower cholesterol. This herb should not be used during pregnancy or lactation or given to children. Also, because asiaticoside has been associated with stimulating cell growth in skin tumors in animal studies, you should not take gotu kola if you have a history of skin cancer.